When I had my first baby I just nursed and rocked her into deep sleep every single night…for hours on end! I didn’t have a clue what baby self soothing was. Now both of my girls fall asleep by self soothing. I helped them learn to fall asleep on their own, and this is exactly what they do every night. No crying, no fighting. The best part of teaching my baby to self soothe, is that she is able to fall back asleep on her own in the middle of the night, when she wakes from a sleep cycle. Meaning no unnecessary nighttime wakings. 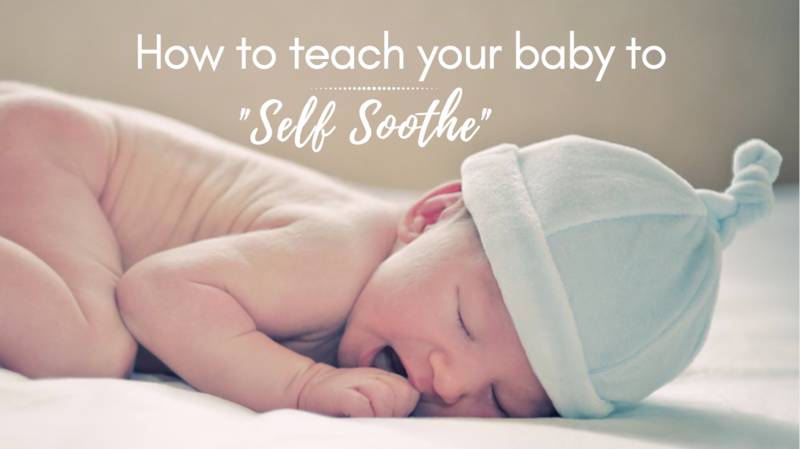 Teaching baby to self soothe, or fall asleep on their own is an amazing accomplishment, that will solve most, if not all of your baby’s sleep troubles. However, it is probably the hardest part of sleep training. One of the most common questions I get as a sleep consultant is “How do I teach my baby to self soothe?“. This question can be tricky to answer because there are many different components to teaching your baby to sleep well. Age appropriate sleep schedules, knowing how to respond to wakings, which wakings are for hunger vs comfort. Teaching a baby to fall asleep on their own, is such a great feeling. Especially when you are finally able to lay your baby down without a struggle. You get to enjoy a happy bedtime routine together, give your baby kisses and cuddles, and she drifts off to sleep without a peep. I don’t think there’s any better feeling when you’re a parent that has been struggling with getting your baby to fall asleep and stay asleep. 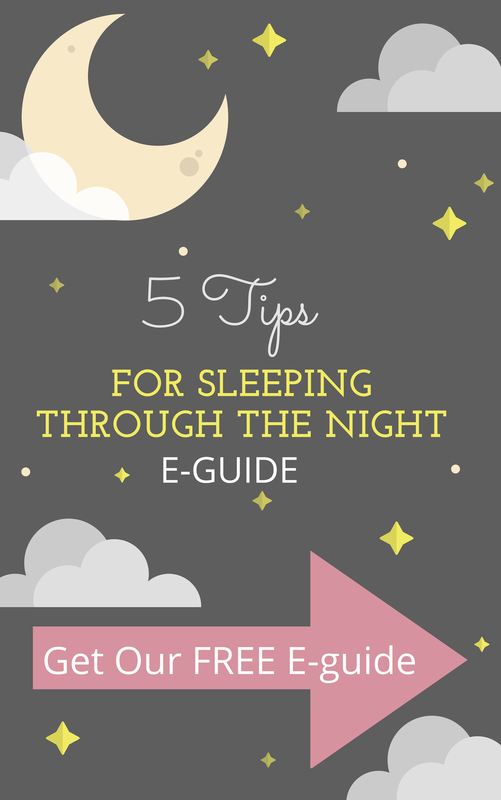 Here are some of my best tips for helping your baby fall asleep on her own! Solid bedtime routine. Make sure you have a consistent bedtime routine for your baby. Same routine, same time each night. This is very important. 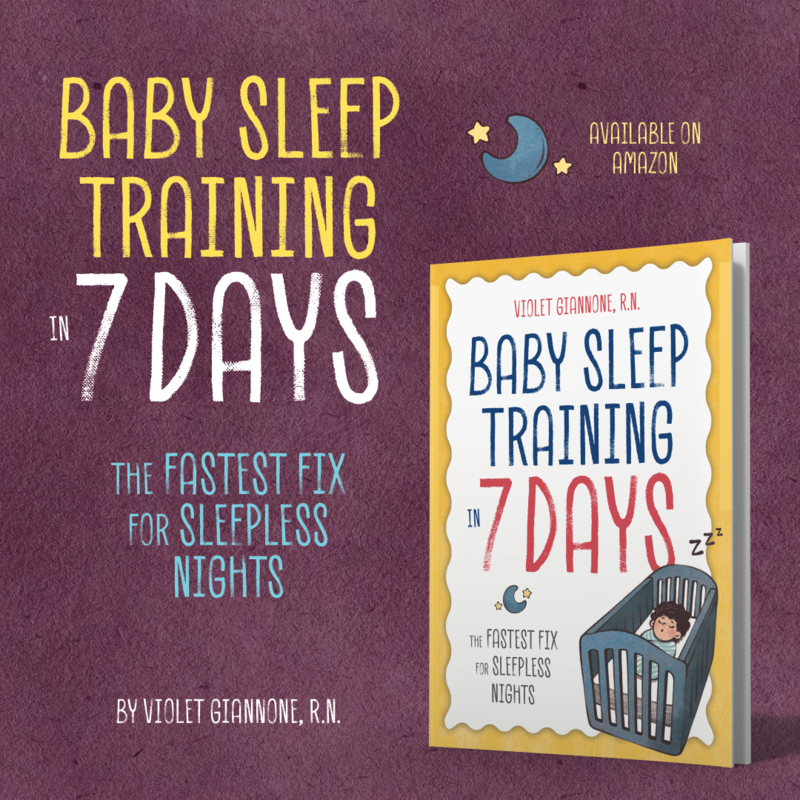 A baby will have a hard time falling asleep if her sleep schedule is all over the place, or the routine is always different. A consistent routine gives your baby predicability. When your baby knows what to expect, she will be more likely to accept it. Move feeding or nursing. If you are feeding or nursing your baby to sleep, you are going to want to break that feed-to-sleep association. So what you do is move the feeding to the beginning of your bedtime routine. 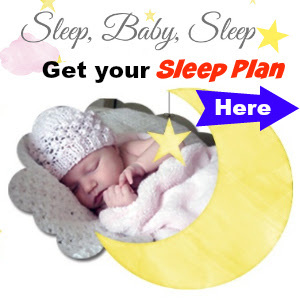 Now your baby has the opportunity to fall asleep on her own and in her own sleep space. If your routine was jammies-book-feed. It should now be feed-jammies-book. Put your baby down, “drowsy but awake”. I know you have probably heard this a million times, but this really is a biggie. Laying your baby down awake is not easy and you will have to follow that up with some sleep training methods, but it’s essential in helping your baby learn to self soothe. Making sure your baby is drowsy but awake before you lay her down, is very important. Pick a sleep training method and stick to it. It’s always a good idea to choose a sleep training method that you are comfortable with, so that you aren’t playing a game of trial and error. If you are trying one thing, then another, this may confuse your little one. Inconsistency can lead to many, many, tears. Being consistent and following through with your sleep training method is the only way to be successful. Have a sleep training plan. If you have tried different methods, and nothing is working, it may be a good idea to have a sleep training plan. Some parents need a step by step guide, and there is nothing wrong with that. 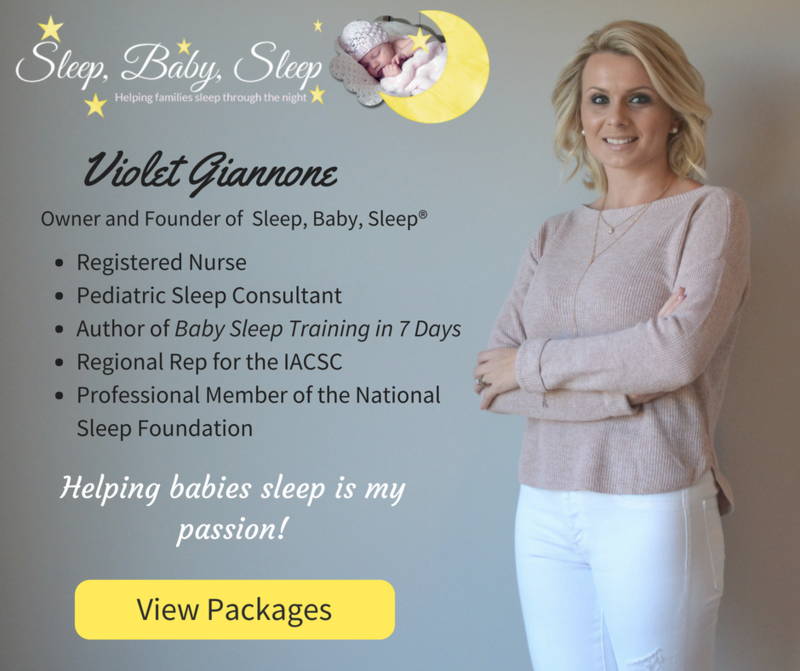 Getting help from someone that knows what they are doing and is able to provide you with that step by step plan, is invaluable when it comes to teaching your baby to sleep well. 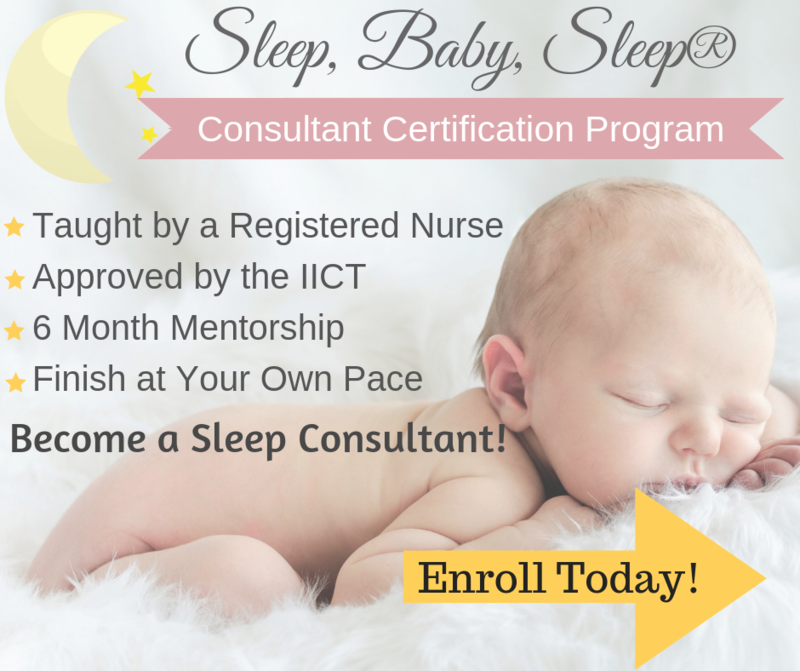 If you would like more individual help based on your baby’s unique situation, I offer Personalized Sleep Plans and support. Teaching a baby to self soothe and fall asleep on his or her own is one of my specialties! Don’t give up! Parents often get discouraged with how difficult and overwhelming the first couple of nights can be. They give up, and don’t get to see that it gets easier. Each night is just a little bit better than the previous. As you progress, it gets better and better. By the end of the week your baby will most likely be falling asleep on her own in under 5 minutes. Even if it takes 2 weeks, that’s a great accomplishment. Don’t give up! Here are some stories from parents like yourself, that didn’t think it was possible either, and now the entire family is sleeping well. What age do you advise starting this? Hi Amy! Teaching a baby to sleep well can be done right from day 1. The earlier you start, the better, and the less likely your baby will have any major sleep troubles down the line. Baby will only fall asleep in my arms and will wake as soon as I put her in her crib and cry. How do I correct this so she’ll put herself to sleep? What should I do when my 6 month old wakes up in the middle of the night wanting a feeding? How do I get rid of this feeding? My child is sixth months I’m trying to get her to self sloth I’m having the hardest time any tips? Thank you for putting together this helpful resource. I realize you receive many many questions so I hate to add to the pile. I have a 6 week old little girl who is a very easy going baby. So much so, that when I lay her down she doesn’t fuss or cry no matter how tired she is. She just lays there and would lay for hours. If I hold her or feed her she would fall asleep immediately. Last night she stayed up from 1 am to 6 am and didn’t really fuss until about 5 am. How do I teach her to put herself to sleep? She does the same thing during the day. She just ends up way too tired after hours of just laying there staring st the fan. She is breastfed and also gets formula. I have tried to swaddle and also to not swaddle. Help! My daughter is 17 months old. She has never been a very good sleeper. Early on she would fall asleep in my arms before I had a chance to “put her down drowsy”. Now, I feel like we have a pretty solid bedtime routine. She loves books and cuddle time, but when we walk near the crib, at the time of day, she clings on to me like a spider monkey. I do think it’s okay to cry it out, but I don’t like to see her work herself up too much. We go in to check, and the screaming intensifies. We do pick her up at that point. She will relax and spread out on the floor, falling right to sleep if you sit with her. Tonight I resorted to crawling into the crib. She put her hand on my face and fell straight to sleep. Sweet, but is this my life now?